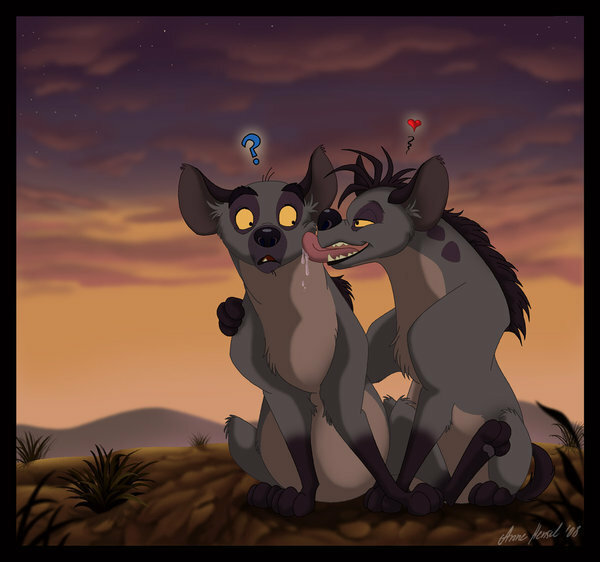 Shenzi and Banzai - 愛. . Wallpaper and background images in the Hyenas from Lion King club tagged: shenzi banzai love hyenas. This Hyenas from Lion King fan art might contain アニメ, 漫画, マンガ, and コミック. Why didn't disney make a moive about this? MAKE A PUPPY U 2!